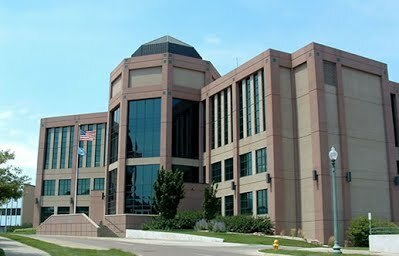 If you are seeking to challenge a misdemeanor conviction the case must first be appealed to the circuit court before it can be appealed to the South Dakota Supreme Court. Appealing a case to the circuit court level in South Dakota has its own distinct set of rules and requirements. The first step is to determine whether there is an appealable issue. At Laughlin Law we are experienced in magistrate to Circuit Court appeals and can advise you as to the options available in this type of case. Like all appeals there is a strict timetable and the deadline for submitting notice of appeal cannot be missed. If the appeal to the South Dakota circuit court is not successful, the case may then be appealed to the Supreme Court of South Dakota for further review of the issues.